Tesla CEO Elon Musk is interested in building a battery production facility for his fleet of electric vehicles that would be comparable to all of the lithium-ion battery production in the world combined. Musk mentioned the plans during a recent conference call with analysts, citing battery shortage as the main reason his company is unable to market its vehicles as aggressively as they otherwise would. Earlier this year, Musk said it doesn’t make sense to amplify demand if they are unable to deliver on that demand. True enough, the company has been forced to slow their rollout of Model S cars in North America in order to fill orders in Europe for clients that have been waiting for a few years. Must didn’t reveal too many details about the new battery facility although he did let on that it will most likely be built in North America. What’s more, he suggested it could be a “soup-to-nuts” plant that would take in raw materials and produce finished battery packs instead of outsourcing some parts of the job to others. Musk also said the plant will be extremely eco-friendly and will use solar power as well as a recycling program designed to reuse worn battery packs. It probably isn’t a coincidence that Must is also the chairman of solar panel installer SolarCity, but I digress. 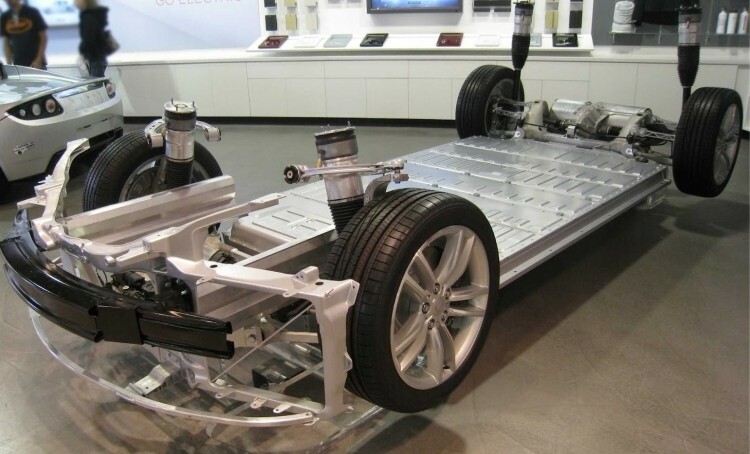 Despite the ambitious plans, Tesla also recently signed an extended purchase agreement with Panasonic that will see the company supply them with a minimum of 1.8 billion battery cells over the next four years.